Today, December 9, 2016, at approximately 7:40 a.m., the victim, Erick Duane Franklin, a Black male/35 years old was found dead from multiple gunshot wounds in the front yard at 5121 Clubview Drive. 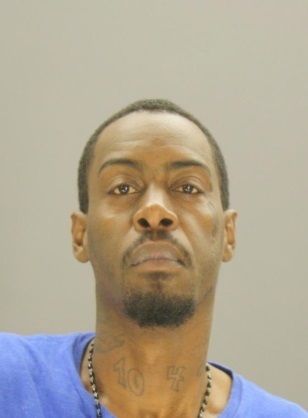 Anyone with information regarding this offense is encouraged to contact Homicide Detective Maudlin, at 214-671-3676 or at brent.maudlin@dpd.ci.dallas.tx.us. Please refer to case number 292810-2016.